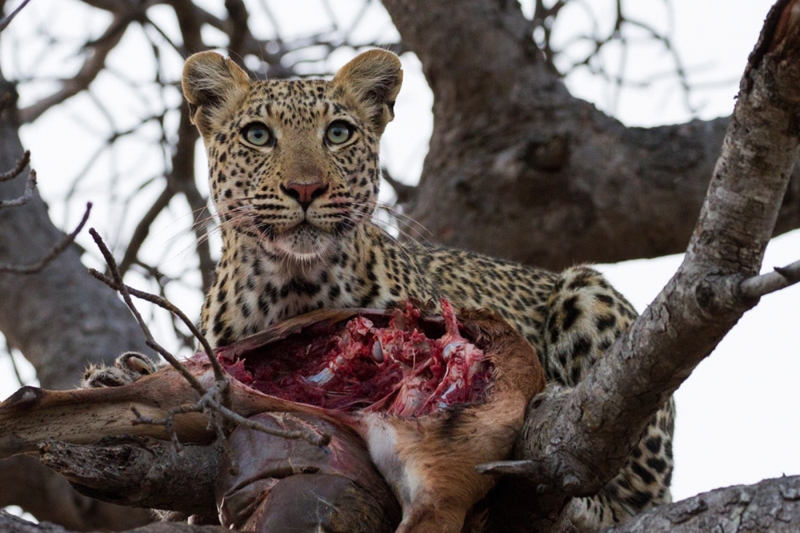 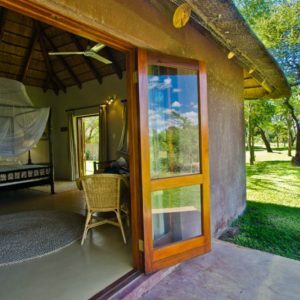 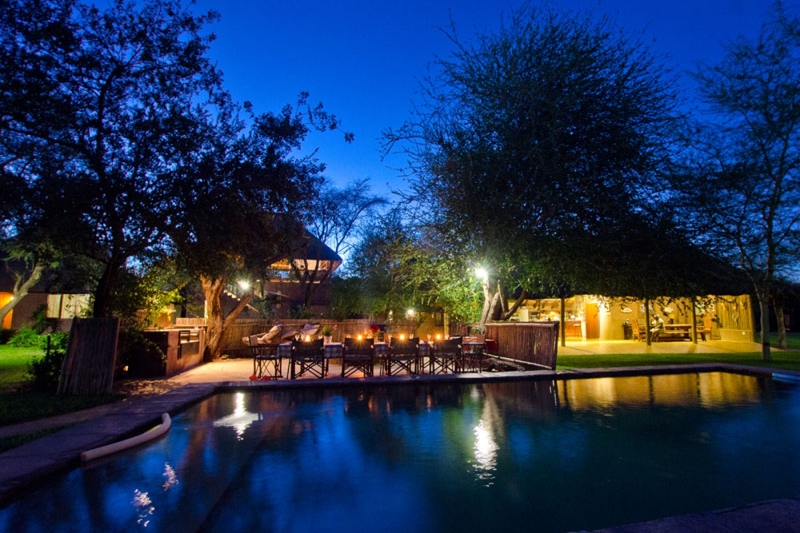 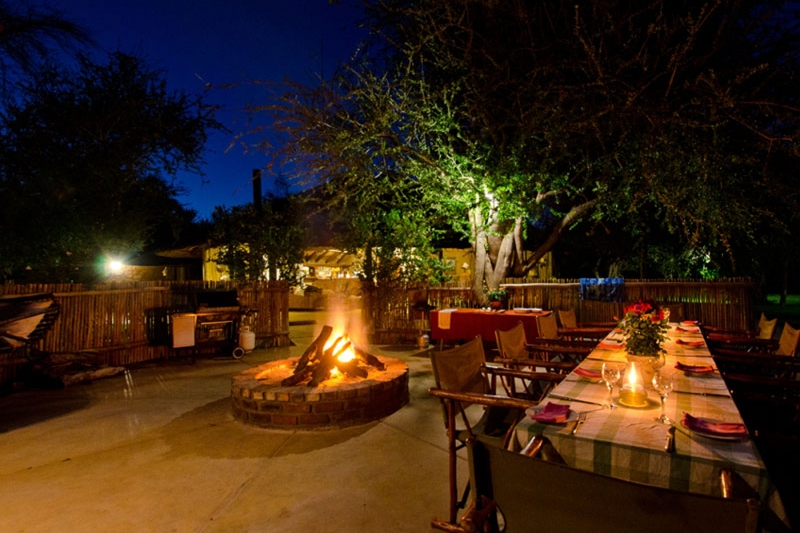 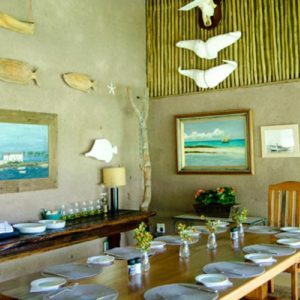 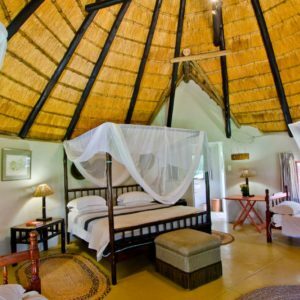 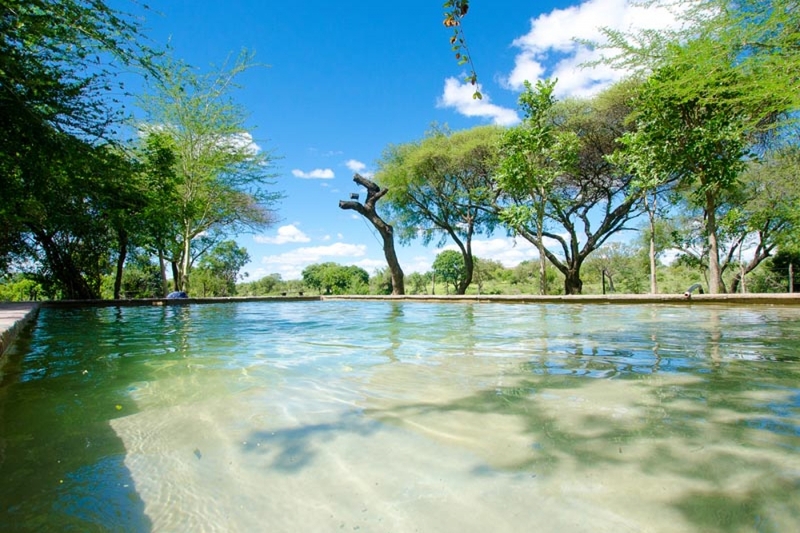 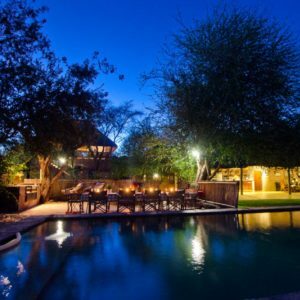 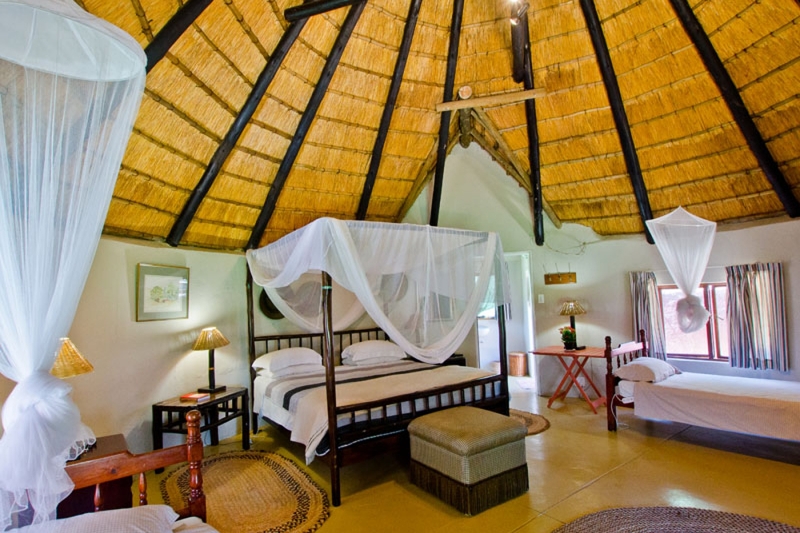 Walkers River Camp is an exclusive blend of raw nature and luxurious comfort in the Timbavati. 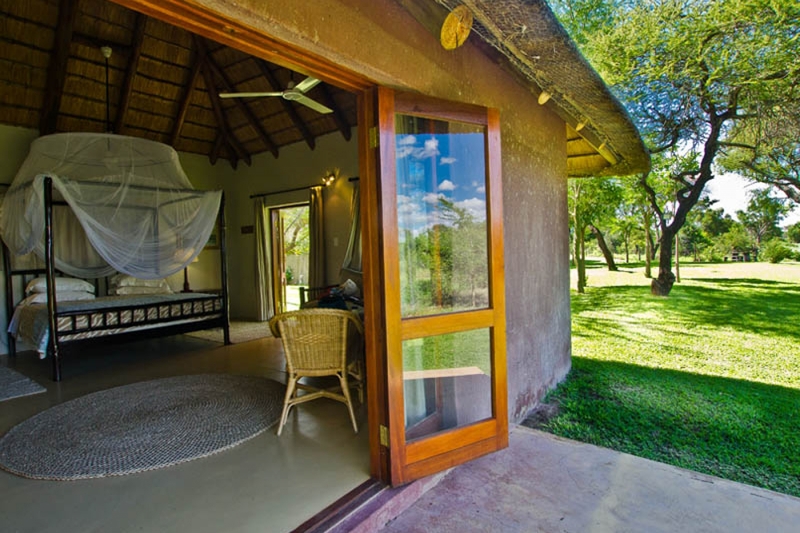 The self-catering rustic River Camp can accommodate up to 8 people in an available 5 suites. 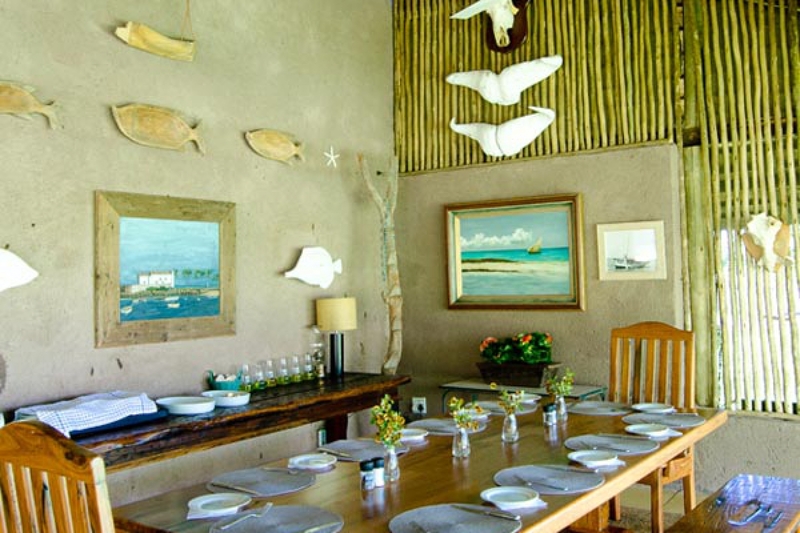 Below are some sneak peaks into the stylish, but natural, lodgings. 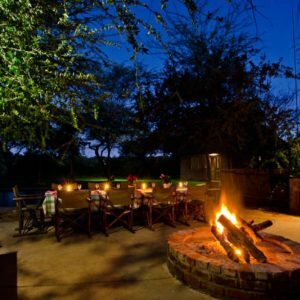 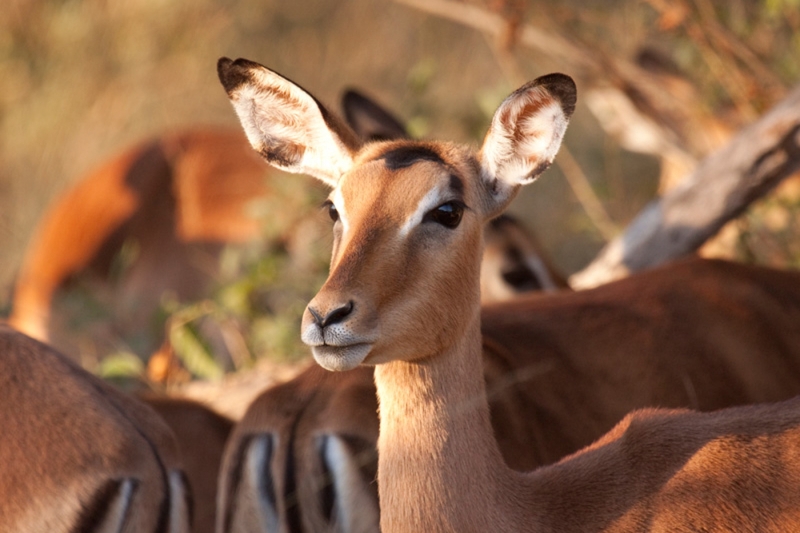 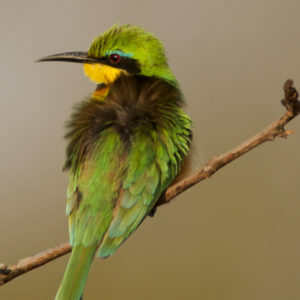 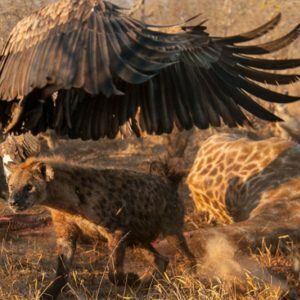 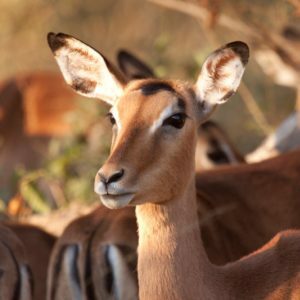 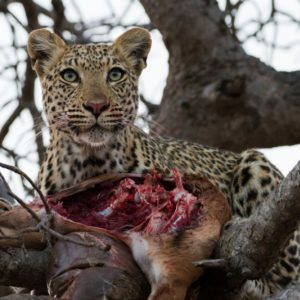 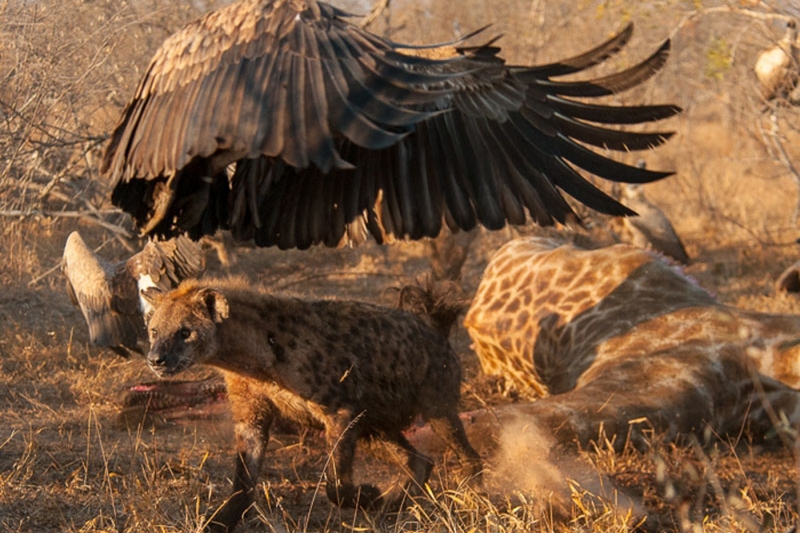 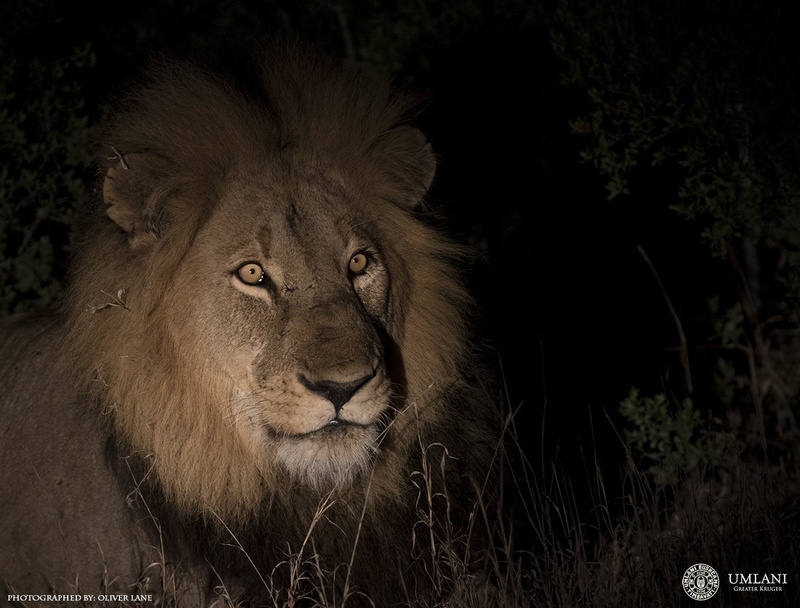 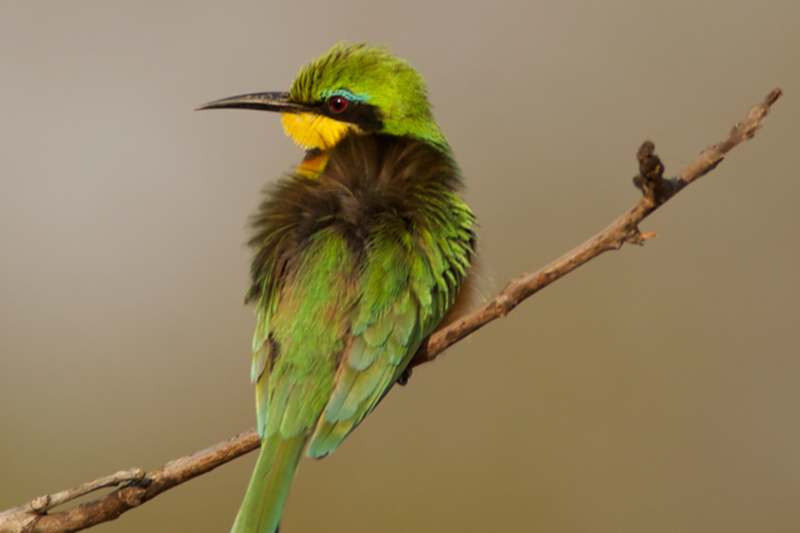 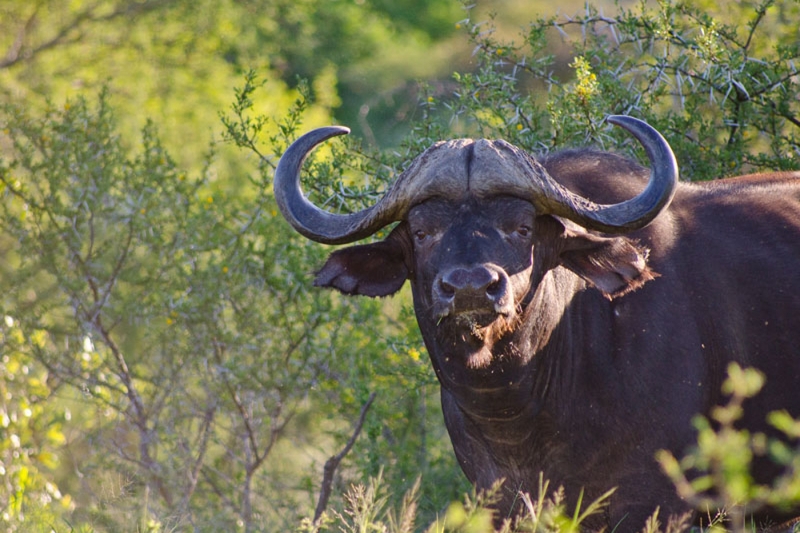 There are two game drives on offer per day, as well as a guided walk. 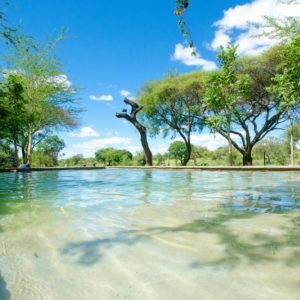 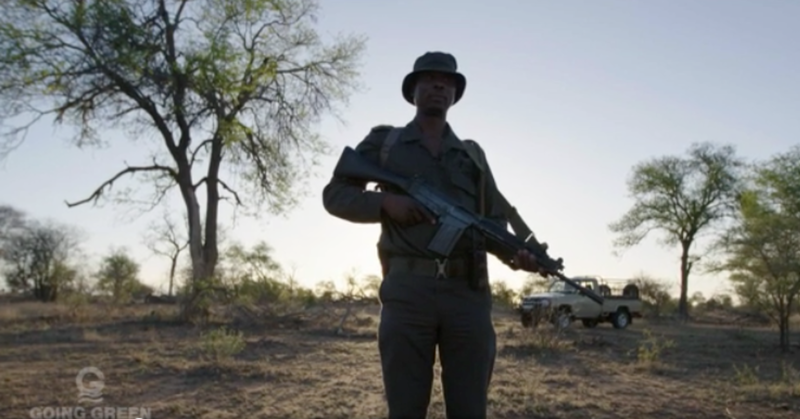 Hoedspruit is just 20 minutes away when supplies are needed. 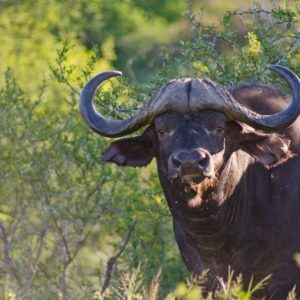 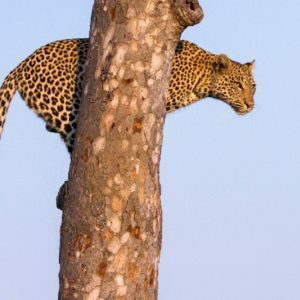 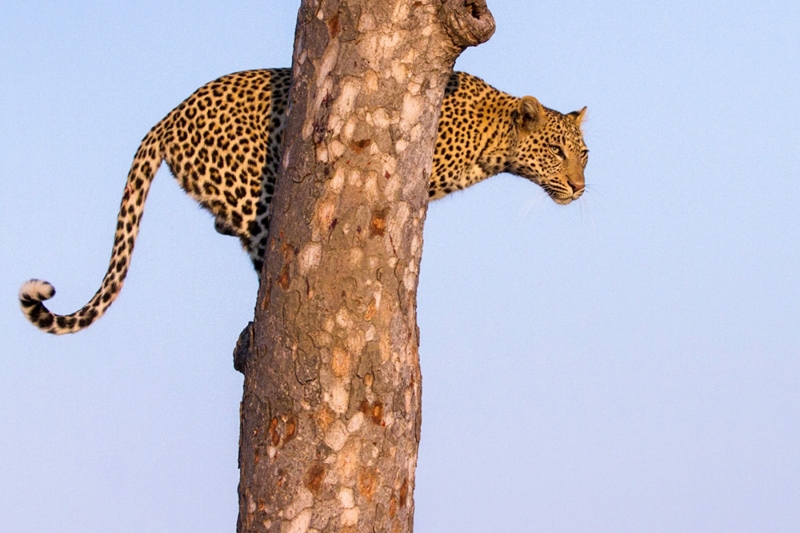 Below are some of the incredible wildlife viewing opportunities. 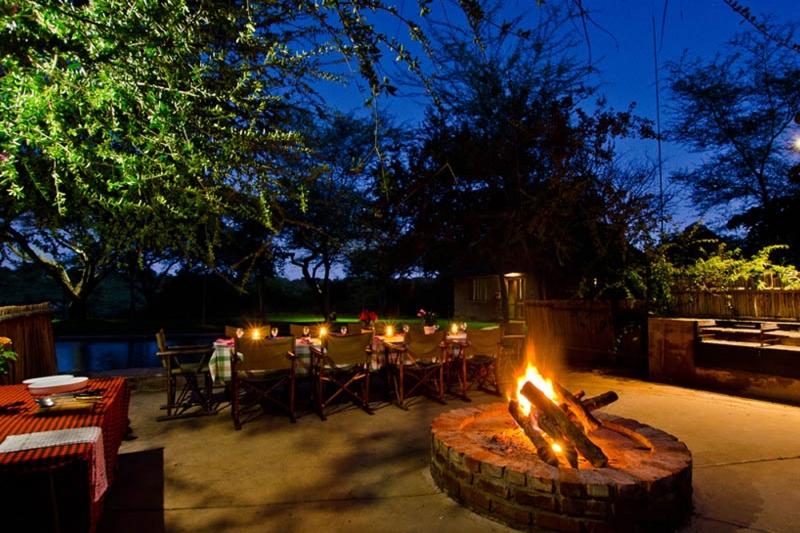 Walkers River Camp is one of the hidden gems within the Timbavati that promise a truly authentic African safari.